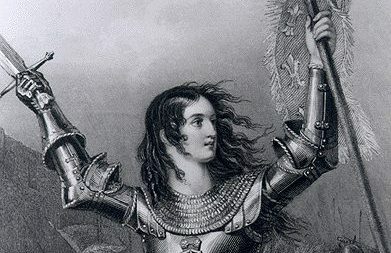 Recently I saw where another anti-CCSS warrior posted on an anti-CCSS Facebook page about a Pearson Publishing RTI (Response to Intervention) Scale. Knowing how there’s always more behind the scope of Pearson in regard to Common Core, I went digging and discovered the RTI Action Network. (Their website: http://rtinetwork.org/) Of course, the site is set to be a tool for those with special needs. It’s part of the National Center for Learning Disabilities. 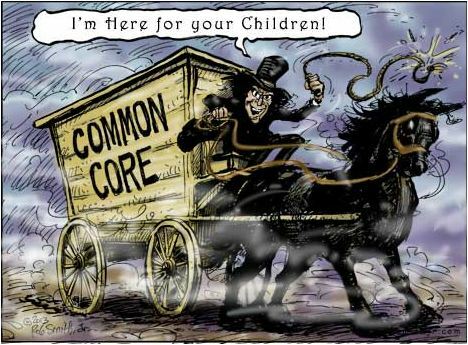 From Florida Against Common Core. 3) Conducting research on issues of teaching and learning the Common Core State Standards, teacher quality, and the implementation of the Common Core State Standards. What’s sad to point out here is that Finn and Petrelli’s 2010 Study about college and career readiness is cited here! The need for assessing teachers, for ensuring they are taught in the ways of CCSS, and other implementation ‘bonuses’. 1) Raise awareness of the CCSS with university presidents, provosts, deans and department chairs. 3) Build coalitions with higher education institutions across the state to build support for the CCSS, to ensure a commonality of vision, and to develop shared resources for responding to the CCSS. 4) Demonstrate a public commitment to be accountable to the needs faced by K–12 education by the CCSS. 5) Work with Government Relations Offices to communicate institutional support for the CCSS and to garner the resources needed to provide support for implementation efforts. 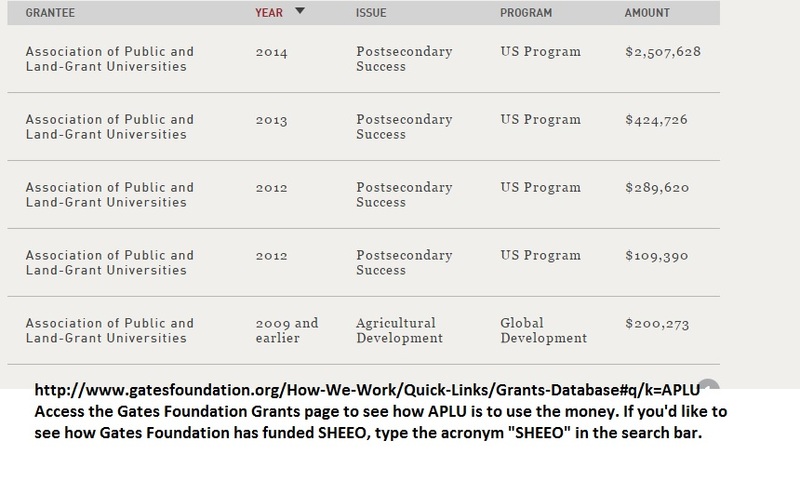 Association of Public and Land-Grant Universities: Their website, http://www.aplu.org/ includes a map of all the qualifying universities (see:http://www.aplu.org/page.aspx?pid=249) , major projects, and news underwritten by the Kellogg Foundation to support higher education reform, complete with ‘partnerships’. If you search their site with “Common Core Standards”, you should get back 660 reports, stories, or tags. Oh, yeah, I almost forgot, APLU has received copious Gates Foundation funding. Click on the picture to enlarge it to see amounts of money. So, in closing, as we’ve discovered when it comes to not only Pearson, but of Gates, now SHEEO, and the others mentioned here, the movement to align those with learning disabilities is a long, twisted mess with Common Core thrown right in the middle of it all. I don’t get why all this matters. What portion of Common Core do you think does matter?